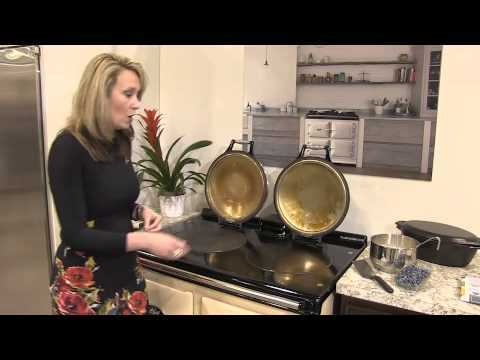 Traditional AGA Cooker owners regularly express their love and devotion for their AGA! 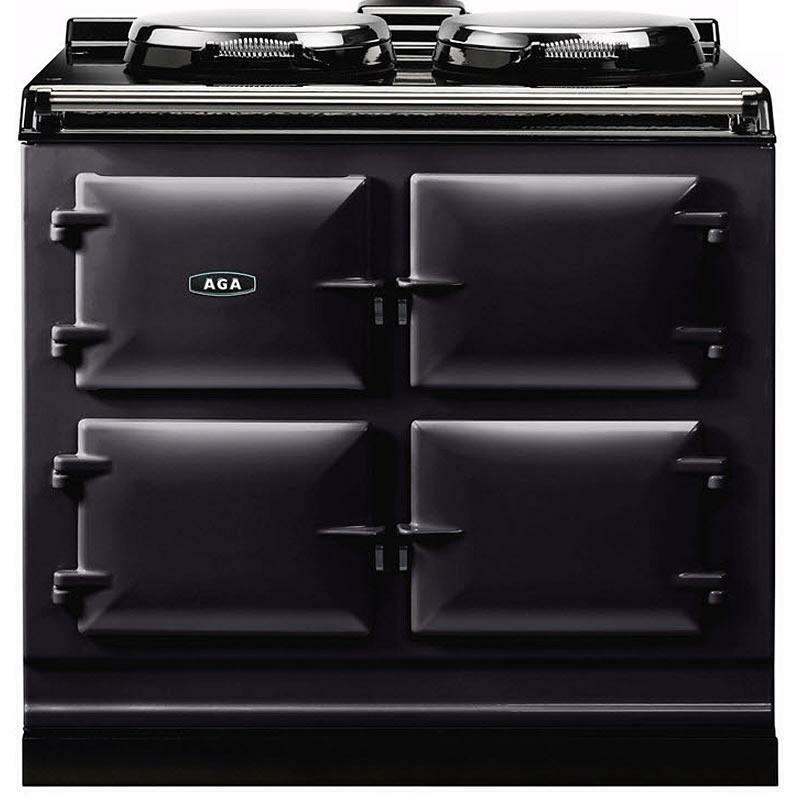 It is no doubt the AGA's radiant heat, constant warmth and dependability is a welcoming addition to their home. 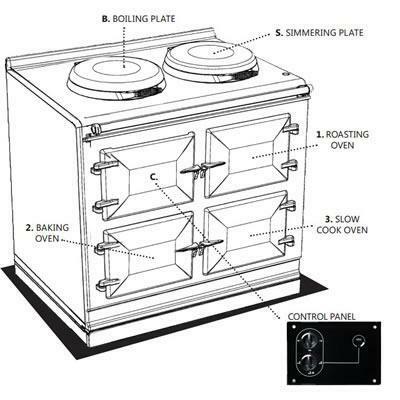 But what do you do if your AGA requires shutting off during the warmer months or when less cooking is required? 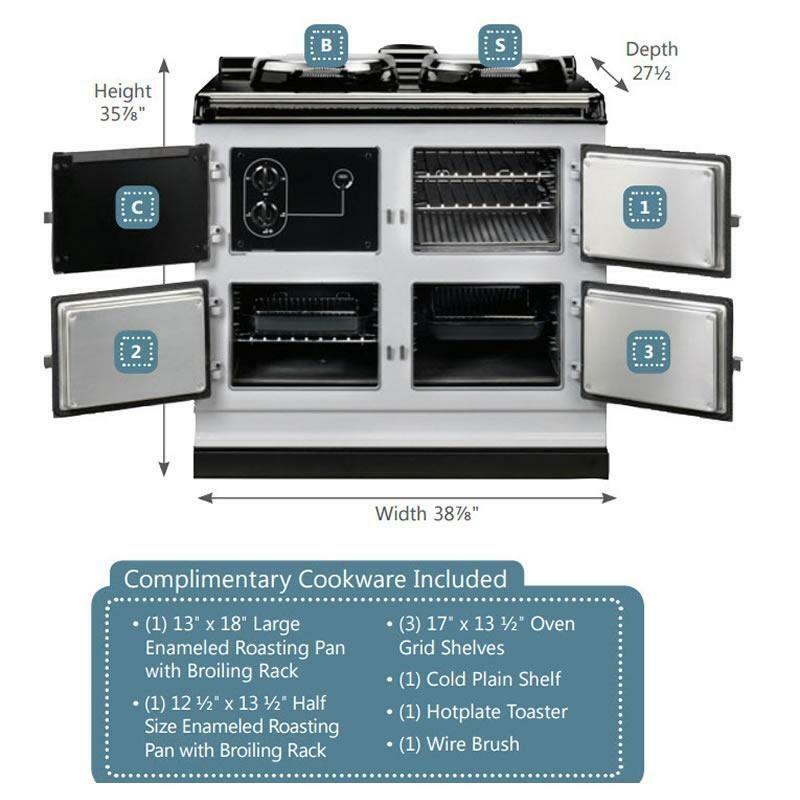 Ever wish you could operate the hotplates separate from the ovens? This generation of AGA cast iron ranges gives versatility without sacrificing a long standing heritage of quality craftsmanship. 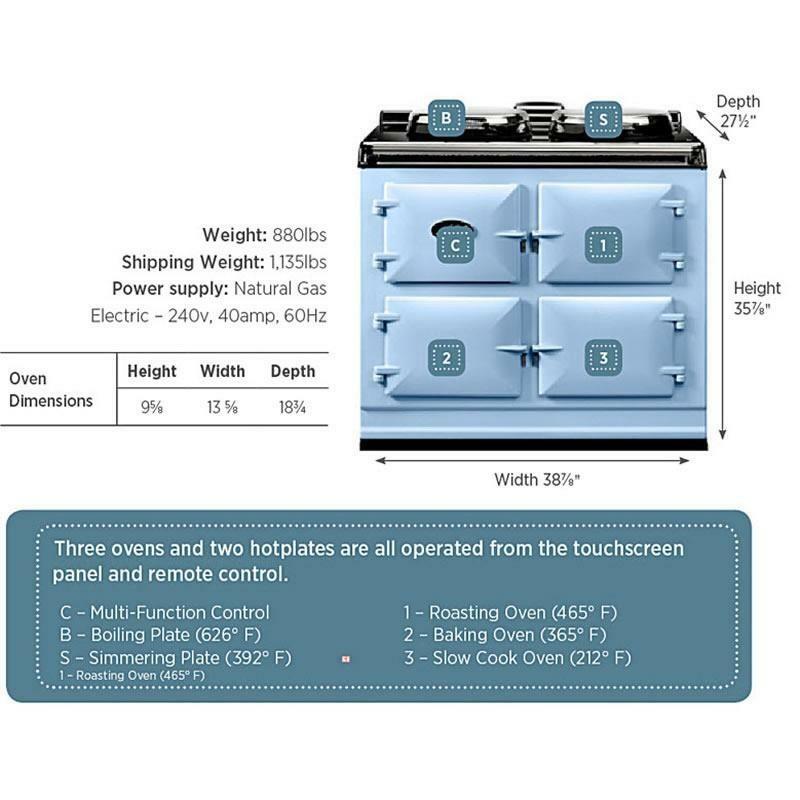 This Electric AGA Dual Control range offers cast iron radiant heat and the ability to turn the ovens off all the while enjoying the use of the hotplates. Even better, each hotplate operates independently or simultaneously with a simple turn of a dial.